The epic Super Bowl is here. This weekend is when we'll sort the boys from the men and see whether the Patriots or the Eagles will walk away with the almighty title of NFL champions. 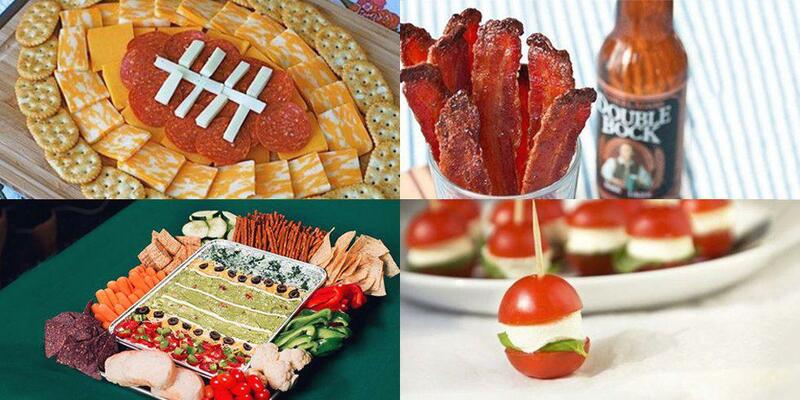 Sure game day is all about the football but there's one thing that could never be over looked - the snacks! Here at UNiDAYS®, we're serious about our food and an hour doesn't go by when we're not planning our next meal. So, with that in mind and a major excuse to throw a party here are our top 7 Super Bowl snacks to banish hunger this Sunday. Cheese? Check. Crackers? Check. 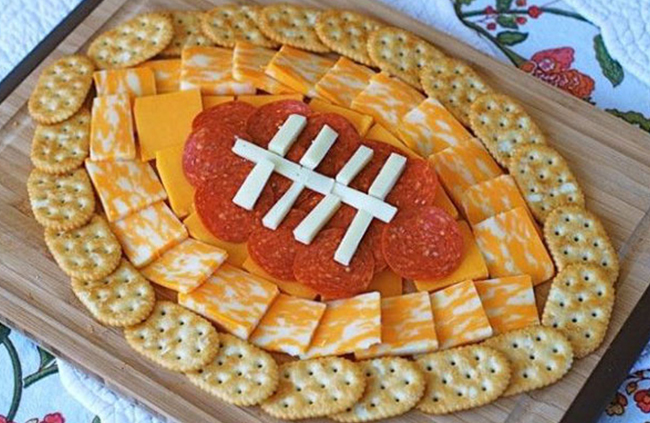 That's all you need to start the snacking off in style this game day but add a little artistic flair and you've got yourself a pretty impressive cheese board that your guests will be Instagramming for days to come. What goes better with cheese than our favorite cured-pork snack? 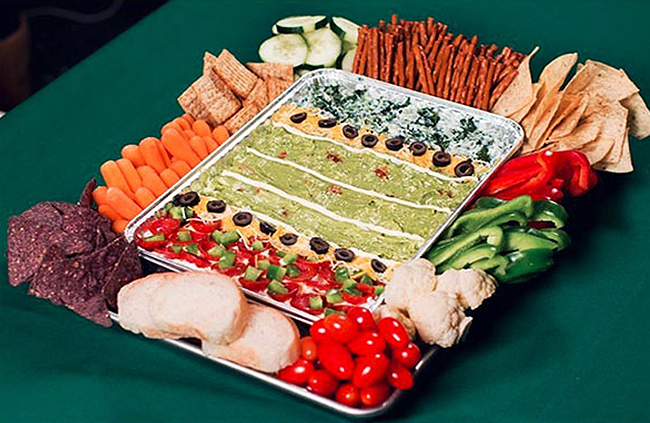 These crunchy looking snacks are the perfect accompaniment to cheese, dips and beer - the three main components of game day. Check out how to make them here! The easiest cocktail-stick snack to make and they taste damn good! 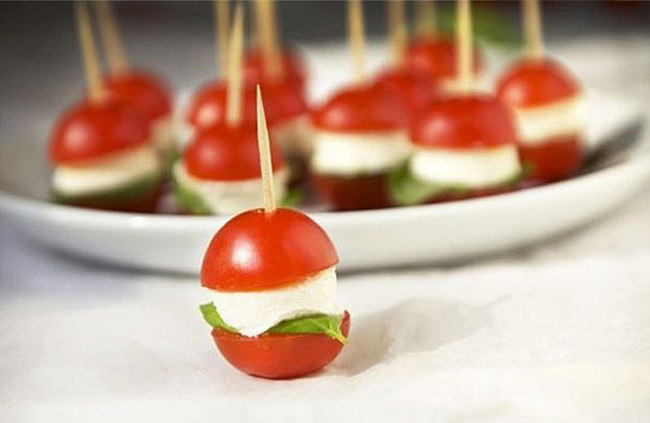 Tomato, basil and mozzarella sliders are a great side dish or appetizer to kick off the day. 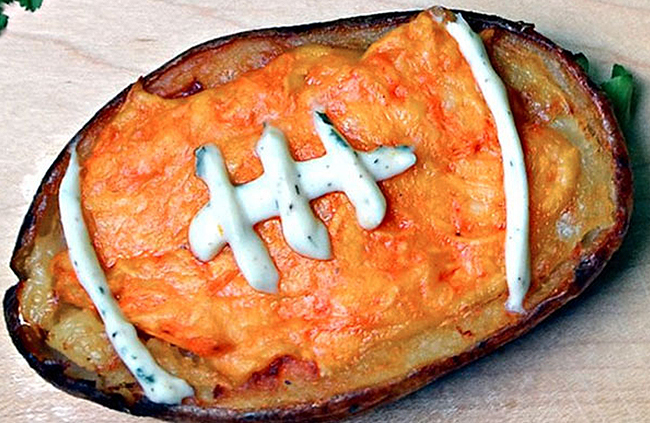 Any food that's shaped like a football is OK with us, so these loaded potato skins are no exception! Plus they're filled to the brim with cheesy potato and that just makes us happy every time. Create your football design with sour cream - easy and tasty! 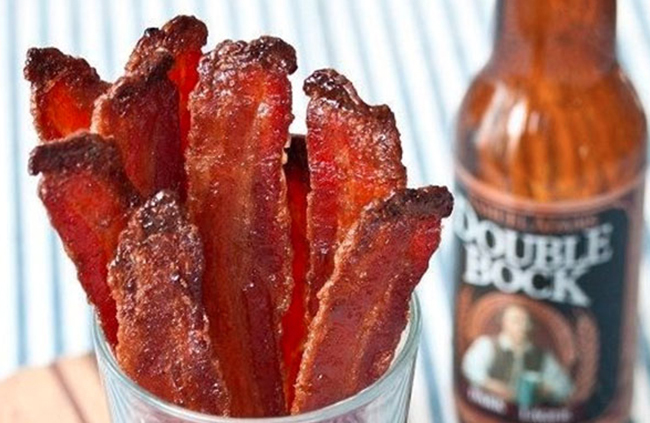 This, friends, is the piece de resistance of your entire snack table. All you need is two foil trays, one bigger than the other and a little imagination. That and a truck load of snacks! From veggie sticks and chips to every dip imaginable, you'll need them. Check out this step-by-step guide and be snack happy all day. 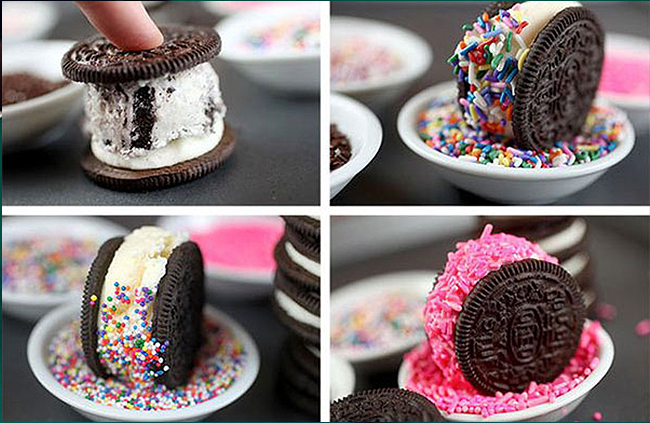 There's nothing better than a sweet treat after a day of cheese-loaded snacks and these Oreo ice-cream sandwiches are a winner every time. They're also a great way to get your team's colors into your food by coordinating your sprinkles with their jersey! Not had enough Oreos or football shaped snacks yet? Well we've got the perfect dessert to top things off! 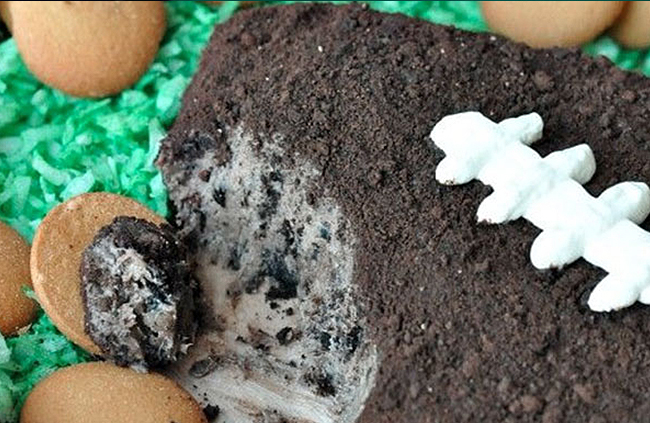 This cookies & cream dessert dip is everything you'd wish it to be. Mix up Oreos, butter and sugar along with a few other added extras, coat it in MORE Oreo crumbs and you've got yourself a dip worthy of cookies everywhere. Hungry enough for the Super Bowl yet?! We sure are and we can't wait to get stuck into some of these snacks.